Jeep recently announced that the Cherokee is due for a major model overhaul, which will debut during the 2019 model year. Changes to the Cherokee include a redesign of its often controversial front grille. Before that new model rolls out, Jeep has one more addition to the current generation of the Cherokee: the 2018 Jeep Cherokee. For the 2018 model year, Jeep has decided to streamline the Cherokee lineup of vehicles in order to highlight the best aspects of its signature SUV. Prior to the Cherokee’s major remodeling for the 2019 model year, the vehicle’s only major changes for 2018 involve the restructuring of its trim levels. The Sport trim of the Cherokee has been eliminated, making the Latitude model the Cherokee’s current base trim. The 2018 Jeep Cherokee is offered in a total of five trims: the Latitude, Latitude Plus, Limited, Trailhawk, and Overland. As previously stated, 2018 will be the last model year for the Cherokee’s controversial front grille. However, while the front fascia of the Cherokee has always generated mixed responses, its other exterior features have been consistently praised. 17-inch x 7-inch aluminum wheels highlight the performance-based nature of the Cherokee. Other exterior amenities, like heated exterior mirrors and a rear window defroster, are also useful tools in the Cherokee’s arsenal. 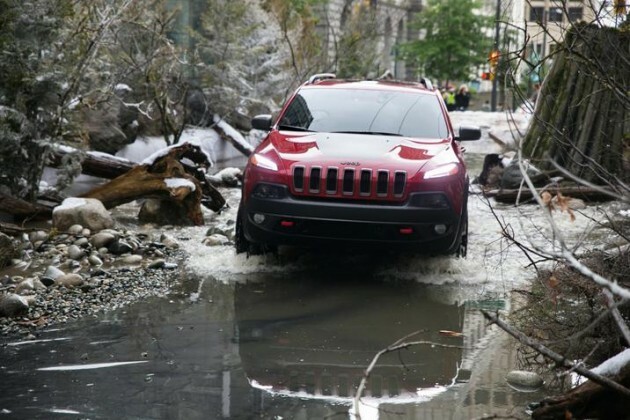 As is the same for all Jeep models, the Jeep Cherokee is a vehicle built to tackle off-road tasks. The standard 2.4-liter I4 MultiAir engine assists with this task, providing the Cherokee with 184 horsepower and 171 lb-ft of torque. Cherokee drivers can also select an available 3.2-Liter V6 24-Valve VVT engine for another option. That engine configuration is available on all of the 2018 Cherokee’s trims. 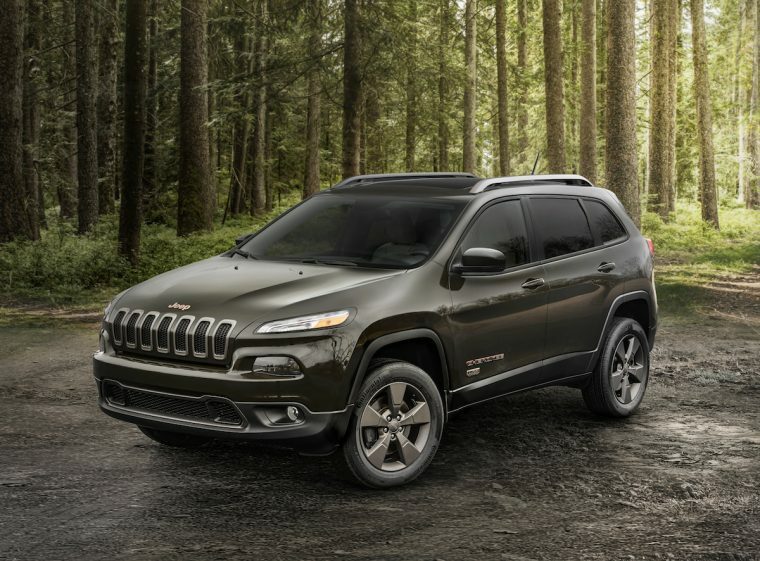 Most models of the 2018 Jeep Cherokee achieve a fuel economy of 21/30 MPG City/Highway. 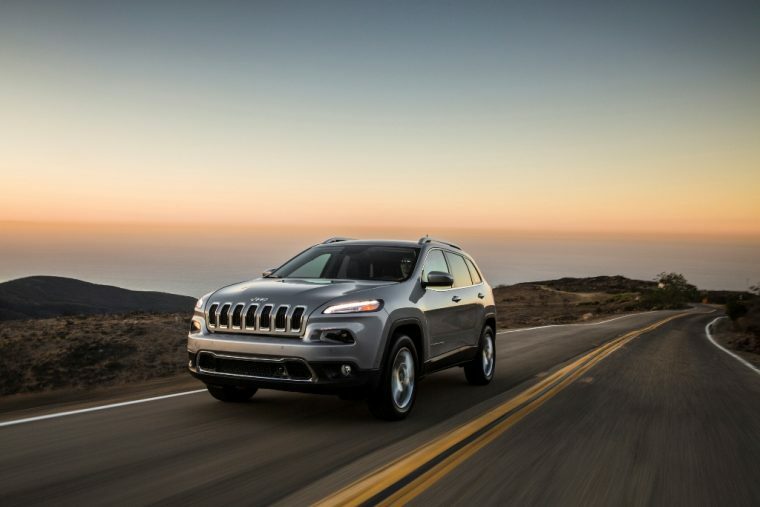 More powerful models, like the Cherokee Trailhawk, achieve less efficient scores of 19/25 MPG City/Highway. The most desirable features of any SUV are usually found in its cabin. The interior amenities and technologies of the 2018 Jeep Cherokee are no different. 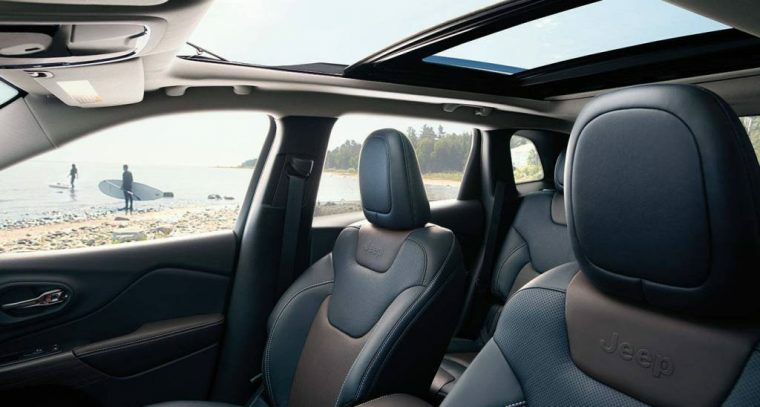 Features like available heated seats surround Cherokee passengers with a feeling of refinement. Standard tech like the Uconnect® 3 system appeals to the desire to stay connected with other contemporary technologies while on the move. Outside of performance, Jeep is also renowned for the safety it provides to drivers and their passengers. The latest Cherokee model includes safety technologies like a ParkView® Rear Back Up Camera and Electronic Roll Mitigation standard.